Click on the Weight Option below to view the weights available in this product. 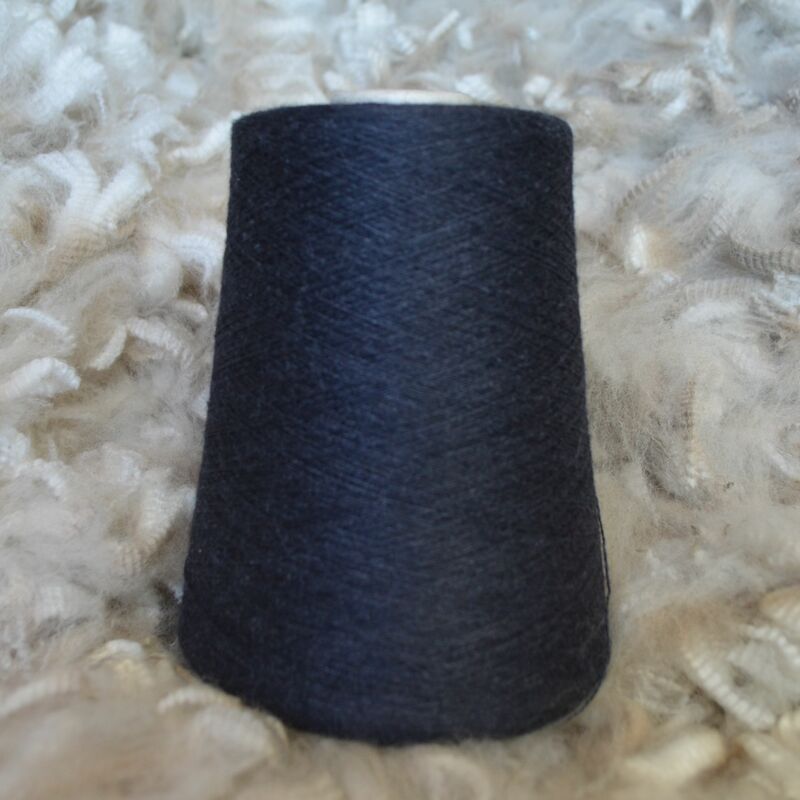 Our yarn is made using only Australian alpaca fibre. 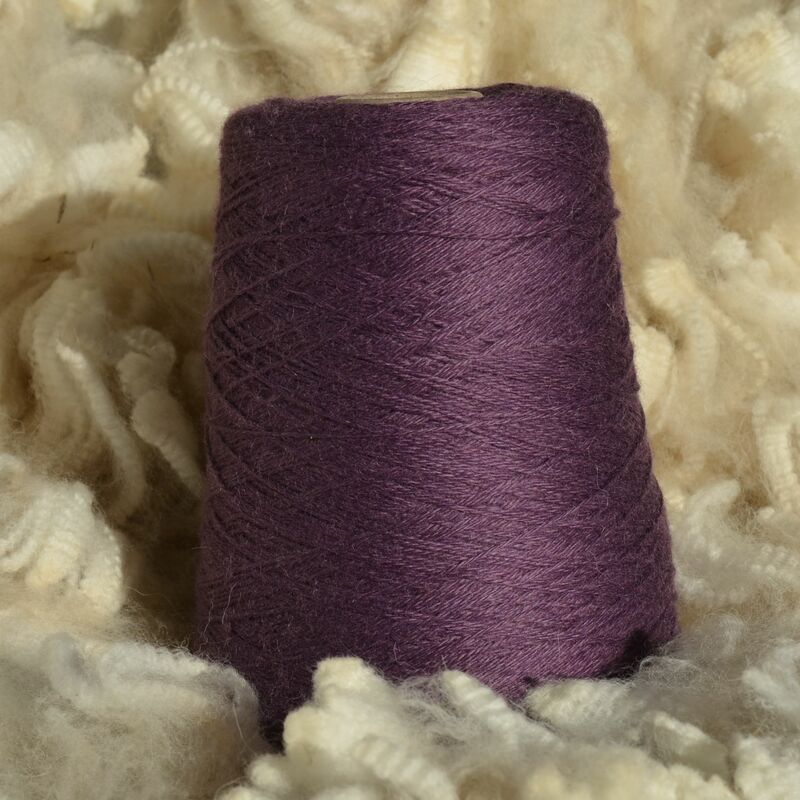 We purchase the best fibre from leading alpaca studs throughout Australia, as well as from our own stud “Lualto Alpacas” to produce a high quality product. 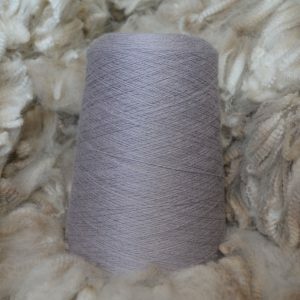 The fleece that Australian Alpaca Yarn / Alpaca Ultimate purchase are selected because of their consistent micron and high comfort factor. 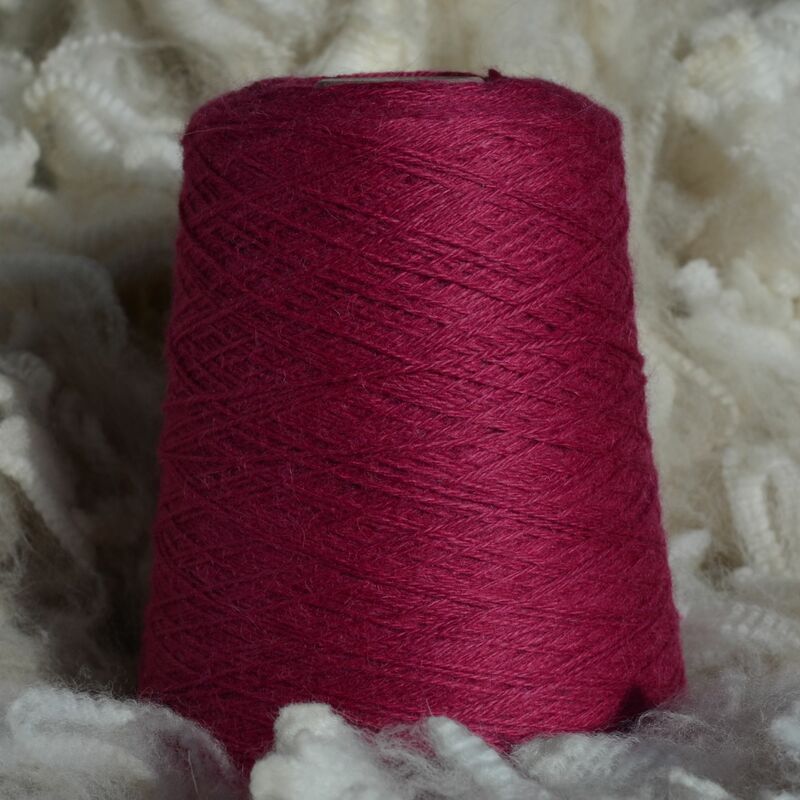 Our yarn has been described as some of the softest alpaca yarn available while holding stitch definition to create high quality garments. 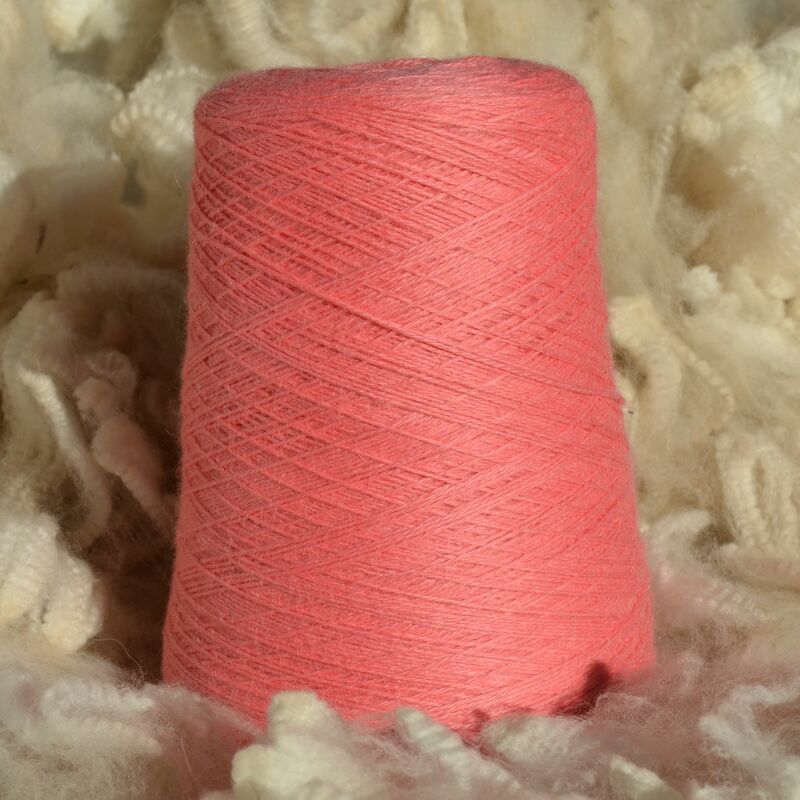 Our yarn has been endorsed by users in any wool craft whether knitting, crochet, weaving or machine knitting.